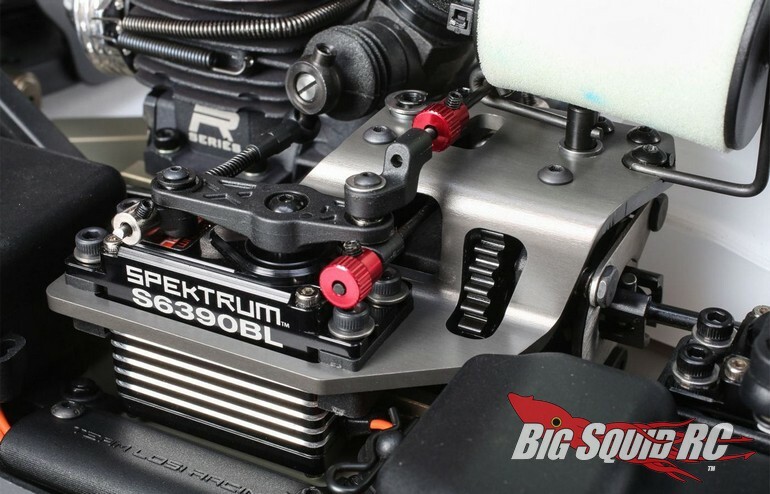 TLR 8IGHT-X 1/8 Nitro Race Buggy « Big Squid RC – RC Car and Truck News, Reviews, Videos, and More! 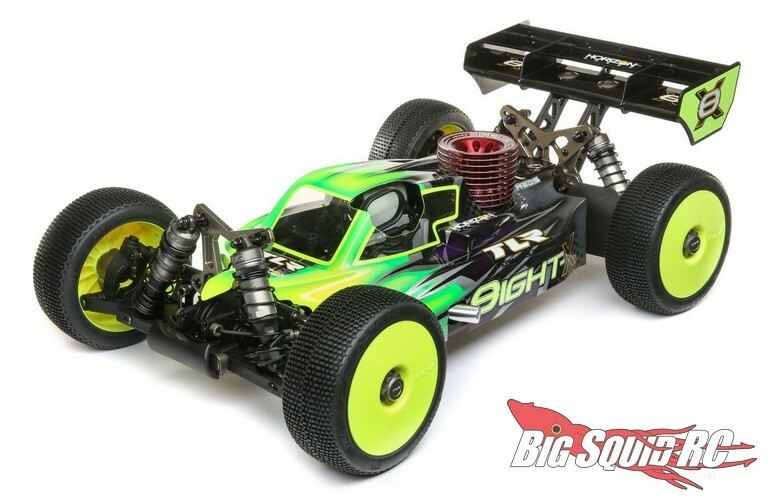 Ready to dominate tracks later this season is the all new TLR 8IGHT-X. 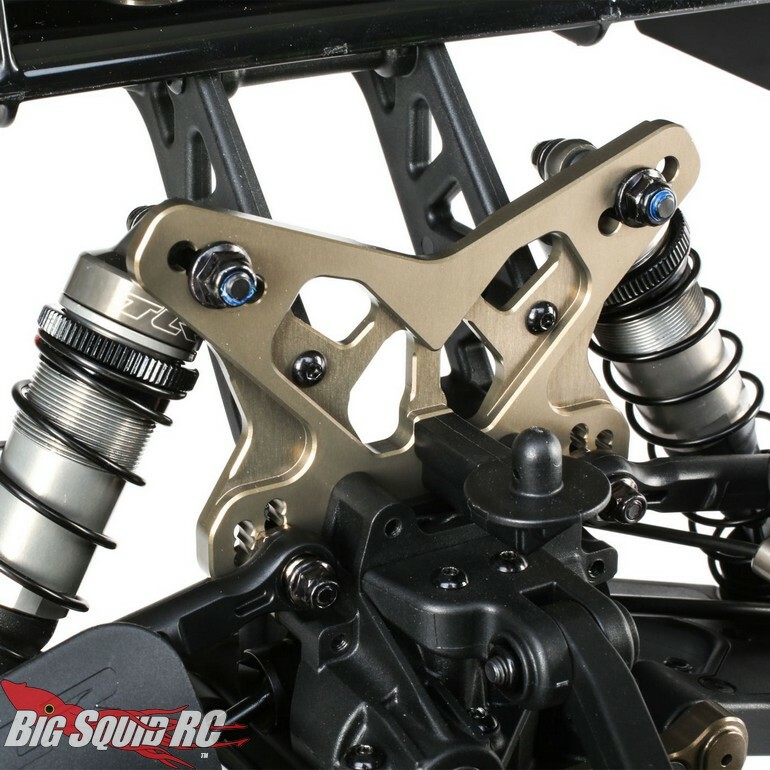 The EIGHT-X sports the very latest in race technology to put you on the top step of the podium. 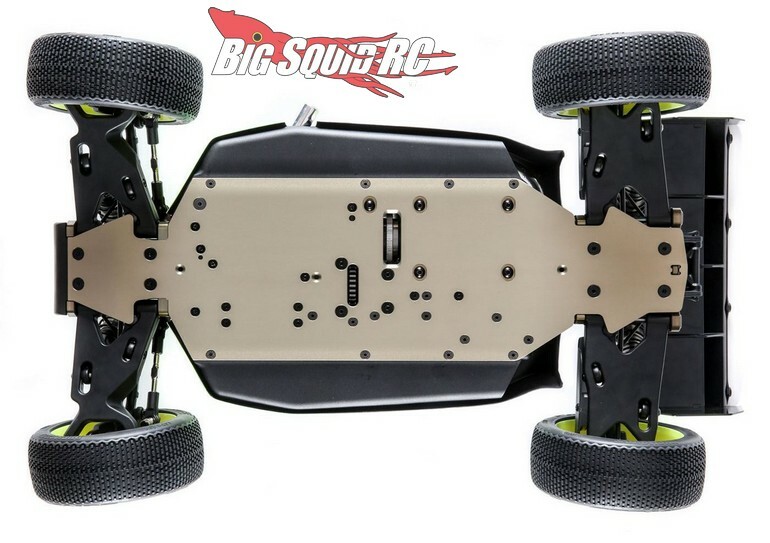 Street pricing for the EIGHT-X is $649, it has a part number of #TLR04007, and full details await you over on the TLR Website. 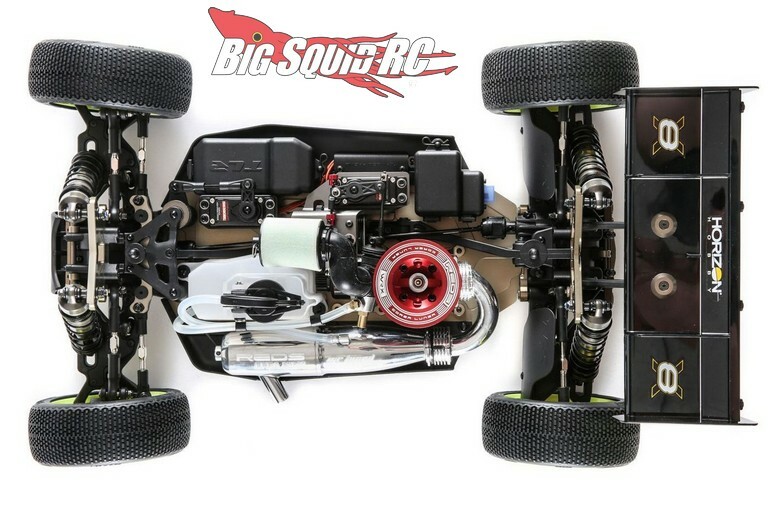 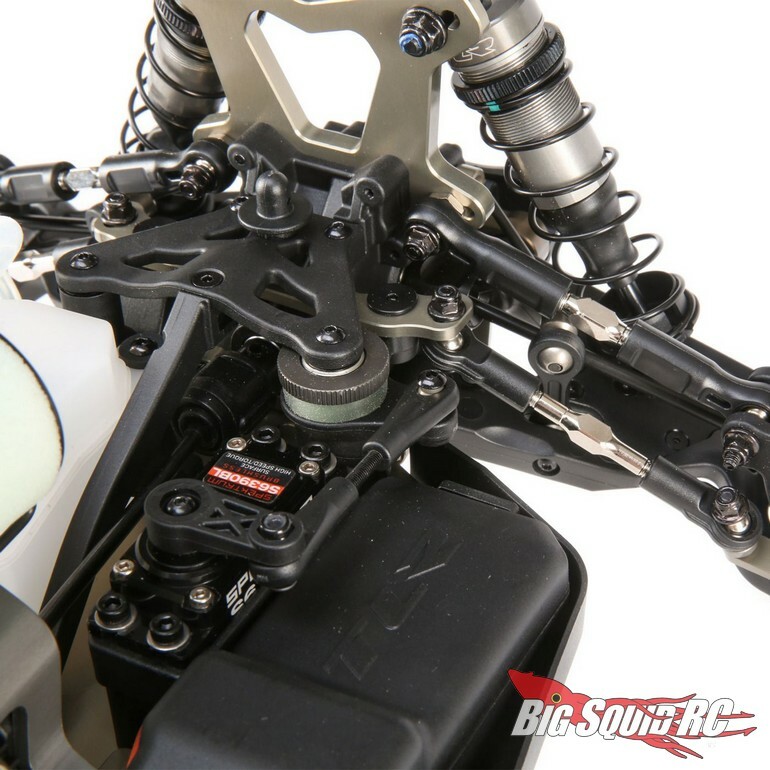 Read More TLR news right here on BigSquidRC.